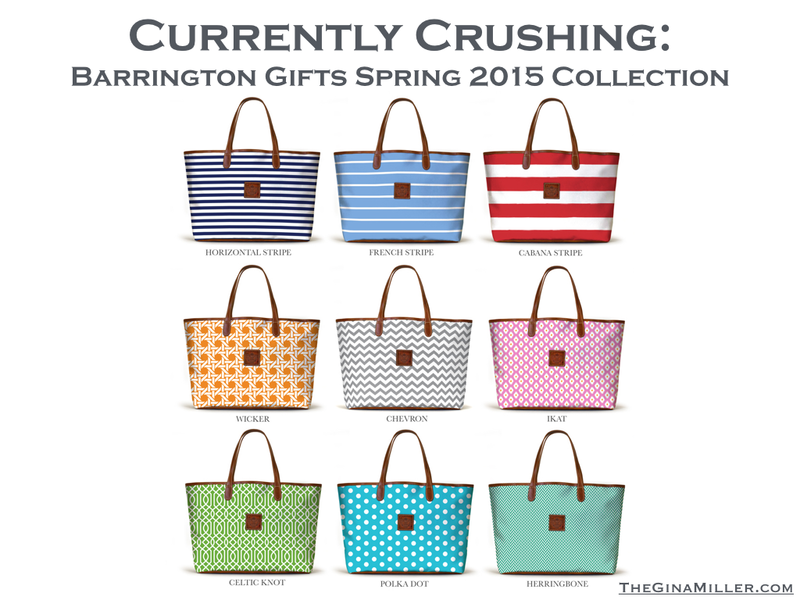 Currently Crushing: Barrington Gifts Spring Collection | Gina Miller's Blog - A working mom's blog about fitness, travel, handbags & beauty. Customizing your bag is simple: You simply choose the style you want, pick the color you like and select your favorite pattern. Done! You can also get your initials debossed on your bag. Most of Barrington's bags are made primarily of Ballistic Nylon which is a durable, easy-to-clean fabric that can take a beating. If you're not in the mood to design your own, you can also select from one of their pre-designed patterns on any bag you like. This Sugar Shack pattern is adorable. I just picked up the St. Anne Tote in Summer Safari featured in the picture above. I love the light blue and green animal print and think it pairs perfectly with a white cover up for a simple pool or beach look. The St. Anne Tote (which was the 2015 Golden Globes gift bag) is the perfect kitchen sink bag. Meaning, you can throw everything but the kitchen sink in it and head out the door for work, the gym, errands or school. At $145, it's an affordable carryall. I have crushed on Barrington before. 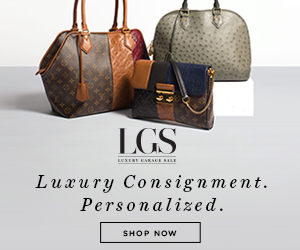 Their GameDay Collection is brilliant because you can get any of their bags, including duffel bags for the guys, personalized in your team's favorite colors. If you attend a lot of games, you should consider a Stadium Crossbody because it fits within every purse and bag policy under the sun. Read my Barrington Gifts GameDay Collection Review HERE. You really can't go wrong with any of these beauties. Which one do you like?